Polka dots Swedish moccasins for baby girl.Warm house shoes for toddler girls Hand made in Sweden out of best quality breathable yarn. Made out of pink Oko-Tex quality yarn. 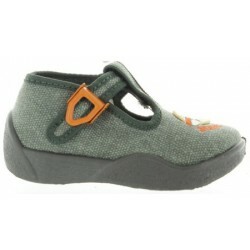 Slips easily on child's foot and they securely stay on. Warm and .. 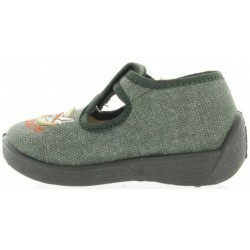 Warm slippers for kids with non slip soleSoft soled shoes for a baby boy Stylish boys moccasins featuring dragon. Made in Sweden out of best quality breathable yarn. 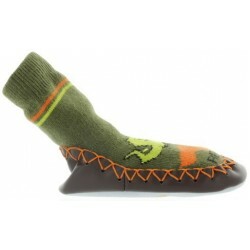 Made out of green Oko-Tex quality yarn. Slips easily on child's foot and they securely s.. 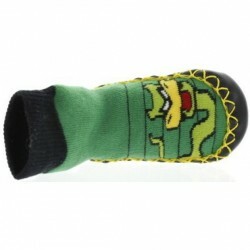 Stylish boys moccasins featuring colorful dragon. Hand made in Sweden out of best quality breathable yarn. Made out of olive Oko-Tex quality yarn. 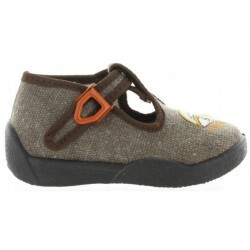 Slips easily on child's foot and they securely stay on. Warm and perfect for daily use. Fle.. Cute beige wool slippers for inside the house or daycare. 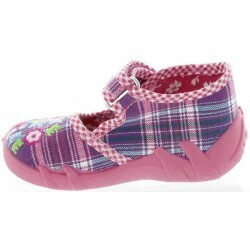 Toddler quality slippers with good arch support and heel support. Made out of wool filled with colorful dots. Closes with a side velcro. Excellent orthopedic arch support. Lined orthopedic sup..
Nowali baby slippers Stylish boys moccasins featuring colorful firetrucks.Blue slippers for a baby with soft soles Sweden out of best quality breathable yarn. Made out of blue Oko-Tex quality yarn. They do stay on babys feet. Like warm socks but w..